Pack your bags, kids, we're going on a virtual vacation!! 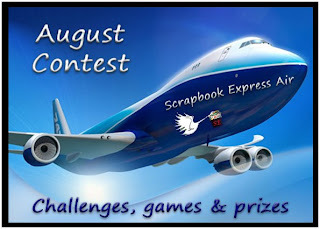 Join us at Scrapbook Express for a month filled with challenges, games and prizes. You'll never know where we're headed next or what you'll have to make once you get there. It's going to be a hoot! Just a quick post with a little "hooray!" What a surprise to get this copy of Volume 10 (Summer 2008) Just Cards! magazine. 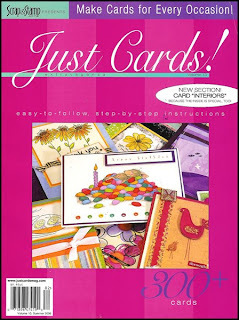 I submitted a bunch of cards several months ago and was tickled to find that seven of them ended up in this issue! Whohoo! It's new challenge time at Caardvarks! We have teamed up with the two talented ladies who run the 2 Sketches 4 You blog. 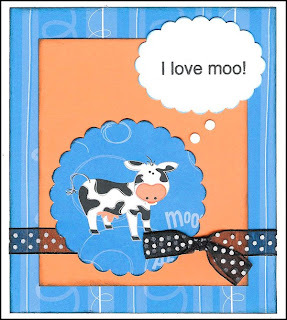 The card above was created from a sketch by Laura Davis who is also a 'Varks DT member. 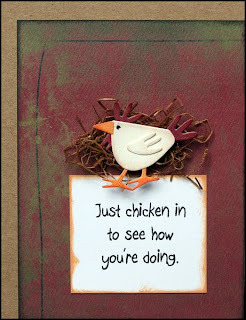 I just love using that new Sizzix branches and birds die. Thanks to my buddy Carolyn for sending me some die cuts of them! 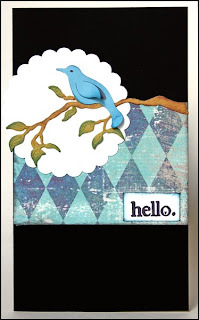 My second card was created from the sketch by Kazan Clark. I just love the placement of items in this design. It was really fun to work with these sketches. So go create some lovely cards based on one or both of these sketches and link back to this 'Varks post by August 3rd at midnight. The lucky winner will guest design with the 'Varks crew! 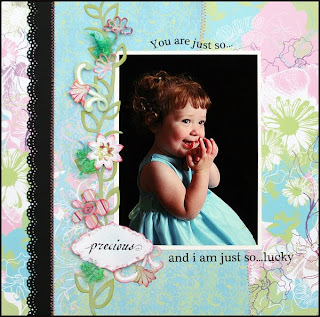 Check out Scrapbooker Online for their awesome sale! 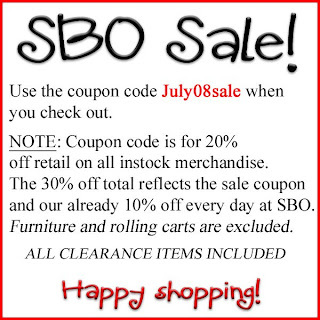 Sale ends August 1, 2008. Here it is! 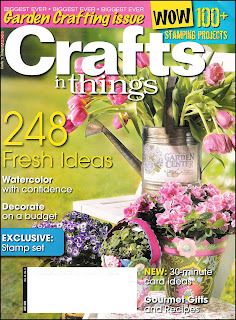 I can finally share the wedding card that I had published in the June 2008 issue of Crafts 'n Things magazine. Details are here. Please click the image below for a closer look! 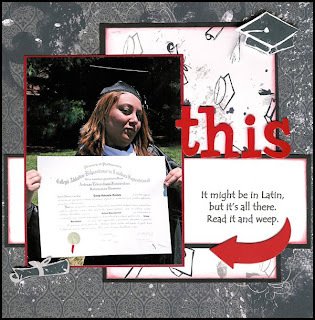 Her diploma, that is! Here's my layout for Di Hickman's latest layout sketch. This is my wild niece Emily at her college graduation in May. We're proud of you! Details are here. Oh goodie! 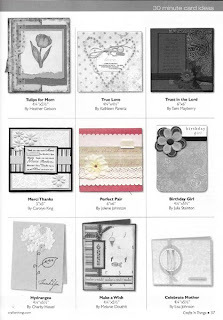 The January-June DT at Scrapbooker Online was treated to the new Basic Grey Euphoria collection for projects in July. Here are my first two layouts. The first features a photo I took at Conner Prairie in April. Details are here. Here's the project I made last week. This little darling is a neighbor and friend, and I am honored to be able to scrap her sweet photo. Details are here. 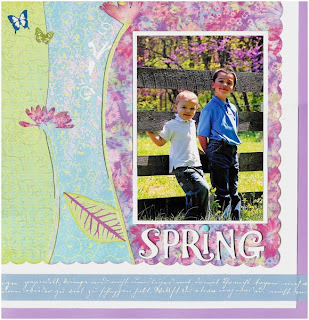 Here's my very first scrapbook page publication in the June 2008 issue of Scrapbook Trends. 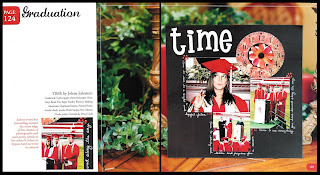 It's a layout of my niece Lauren at her high school graduation. 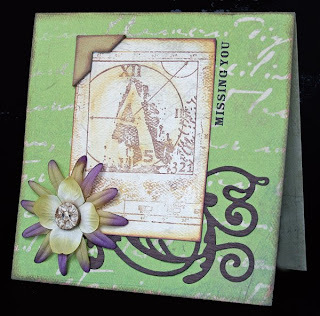 I originally created this page for a contest at ScrapbookerOnline back in 2007. I'm so glad I did! Click on the image for a closer look. It's a new Caardvarks challenge! 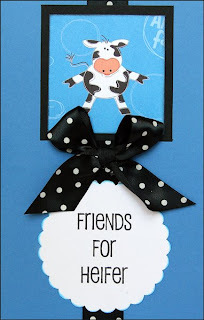 Create a card with a farm theme and link it up to the On the Farm challenge at 'Varks by midnight July 17th to be eligible for the prize drawing. Here are my udderly wonderful creations! Details for them can be found here. We posted the July playing cards challenge at (Some) Assembly Required. Create an amazing project and link us up at SAR by July 31st to be eligible to win a lovely prize pack. 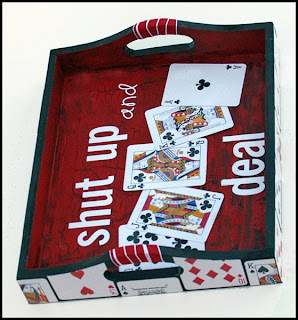 And be sure to check out all the playing cards projects in the gallery!